Ever wonder about traveling to the moon? 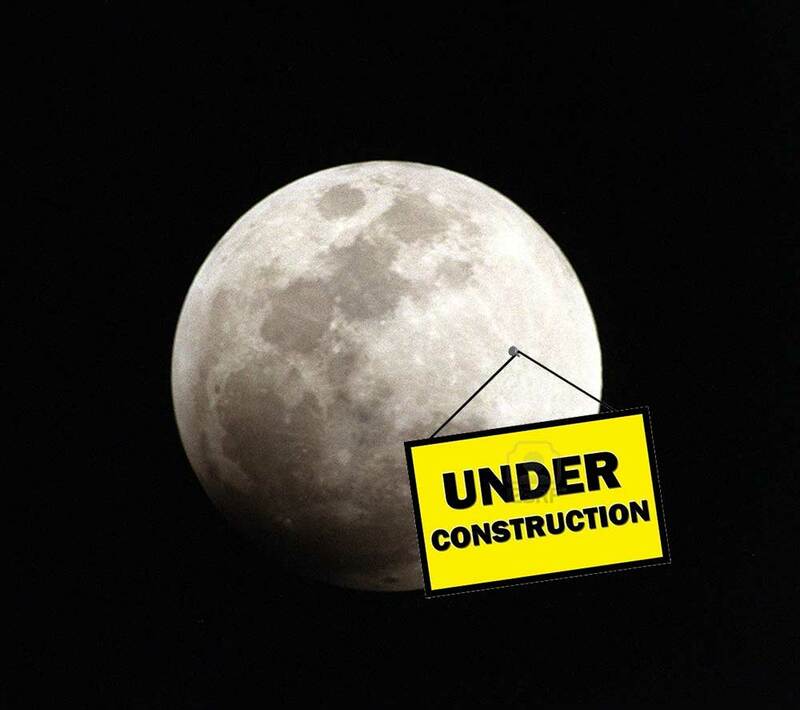 We think it is interesting that there are companies that are already trying to figure out how to build hotels on the moon. They are preparing for a time when travel is easy, like jumping on an airplane to another city, except you will jump on a shuttle to another planet.